The occasion was a brand collaboration event between Fila India and VegNonVeg and Sonam Kapoor Ahuja graced the event with her husband, Anand Ahuja. The diva made a style statement and wore an experimental resort outfit, which was designed by Silvia Tcherassi. It was one of the most unusual looks of the night and Sonam pulled off her ensemble confidently. A couple who had fallen in love in 2007 had to face an unexpected tragedy in their lives just a few days ahead of their wedding. The boyfriend got electrocuted and was left with a permanent vegetative state. 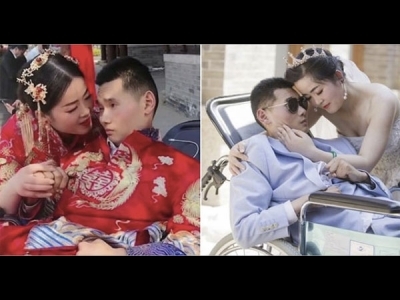 The girl stood by his side and now 4 years later, the couple have decided to get married.This Couple Remind Us True Love Exists! Injuries heal with time. However, the healing might not be proper causing scar tissue to build up. When there is scar tissue in the muscle, it cannot function properly leading to pain that is felt due to the muscle's limited range of motion. Graston technique can be useful in such cases to get rid of these nagging aches. 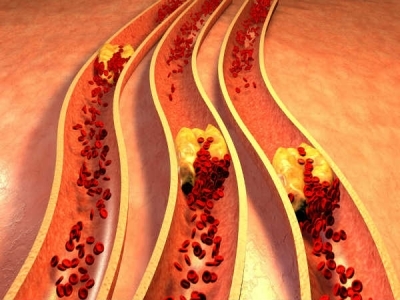 Cholesterol is a naturally occurring fatty substance present in the blood. It is of two types - good cholesterol or high-density lipoprotein (HDL) cholesterol and bad cholesterol or low-density lipoprotein (LDL) cholesterol. The home remedies for lowering cholesterol levels are turmeric, psyllium husk, garlic, coriander seeds, fenugreek seeds, etc.